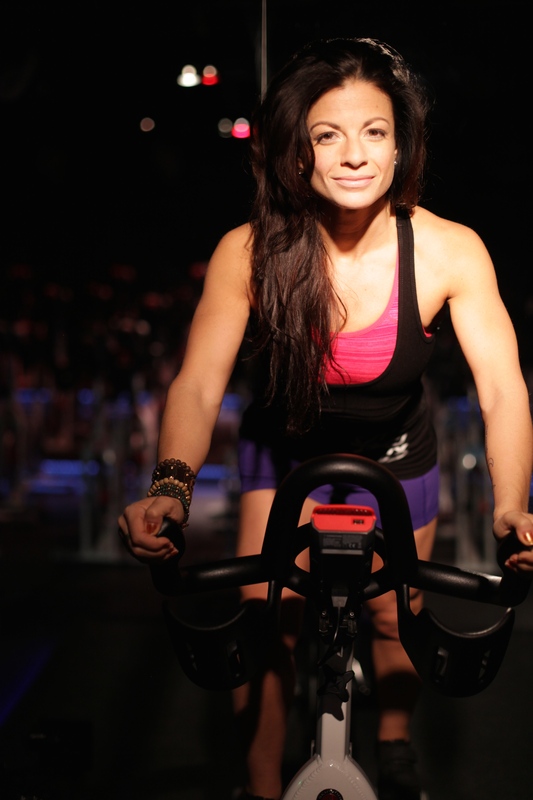 Dyan teaches cycling solely at SWERVE in NYC. SWERVE is a team based cycling studio that inspires us to get together and work as a team. Whether you come alone or with a crew, you’ll find your team. This is a heart-pumping, energizing experience that will call up your inner athlete. Utilizing top of the line indoor bikes and ridiculously invigorating playlists Dyan creates rides that lift your heart rate and your spirit all at the same time. All classes are 45 minutes.